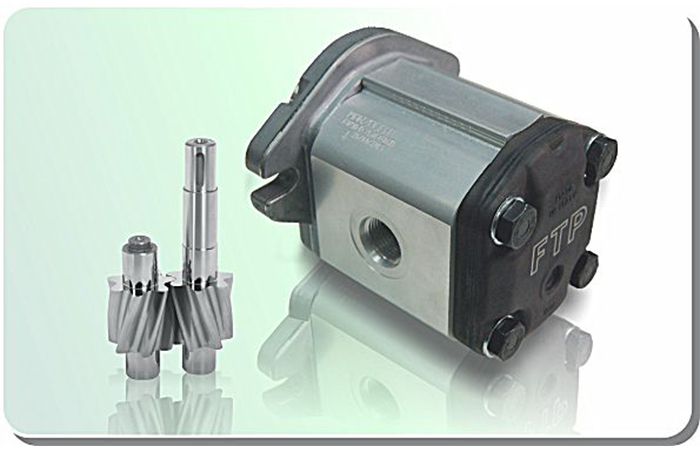 Tyre couplings for mechanical power transmission - .PDF file. 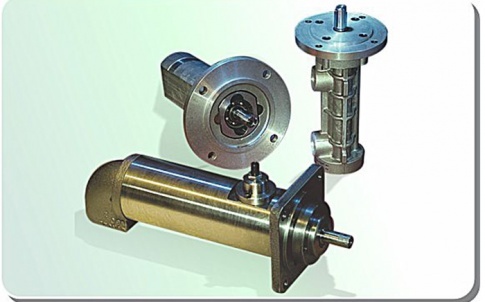 The UNE-FLEX coupling eliminates the need for exact alignment. 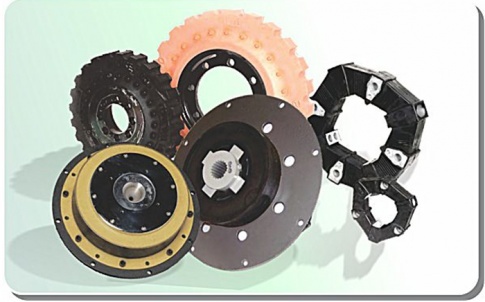 Its ability to achieve multiple displacements surpasses more complex coupling mechanisms, and operates with the simplicity and safety of a modern rubber tyre. This new coupling has been made possible by the technological advances that have contributed to the wonders of present day rubber tyres, designed to carry huge loads at high speeds and to withstand tremendous impacts. JBJ Techniques is a specialist supplier of high-quality products for the mechanical power transmission and fluid power sectors. The company offers a high level of in-house expertise plus a huge selection of products to meet a very broad range of customer applications. 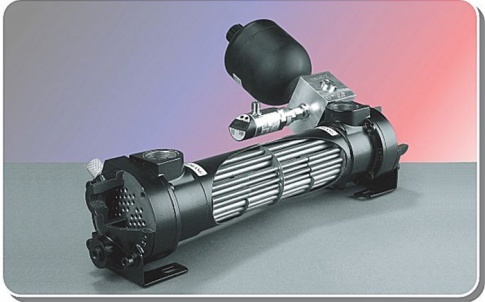 From specification, through technical advice and manufacture to after-sales support, JBJ Techniques provides a comprehensive and valued service to the power transmission and hydraulics industries. The company fields a UK-wide team of technical sales engineers to ensure that the business is close to its customers, and it enjoys excellent associations with European manufacturers, acting as sole UK distributor in many case. JBJ’s team is recognised for its expertise in the selection and configuration of hydraulic and mechanical transmission systems. Able to draw on an extensive product range that provides the building blocks for bespoke systems both large and small, the in-house design team offers a complete service, ranging from an assessment of customer requirements to full technical backup, including engineering calculations, CAD-based system design, system build and certification. Moreover, customers can take advantage of JBJ’s own machine-shop facilities and skilled craftsmen to guarantee quality and control cost. JBJ Techniques provides probably the widest range of couplings available within the UK with 14 different designs and 22 different styles of gear couplings alone. 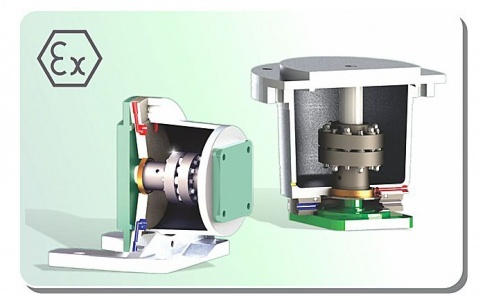 The product portfolio includes miniature couplings, all-steel gear couplings, flexible spider couplings, shaft couplings, torque limiting couplings, disc and grid type couplings, ATEX compliant and shaft locking devices. 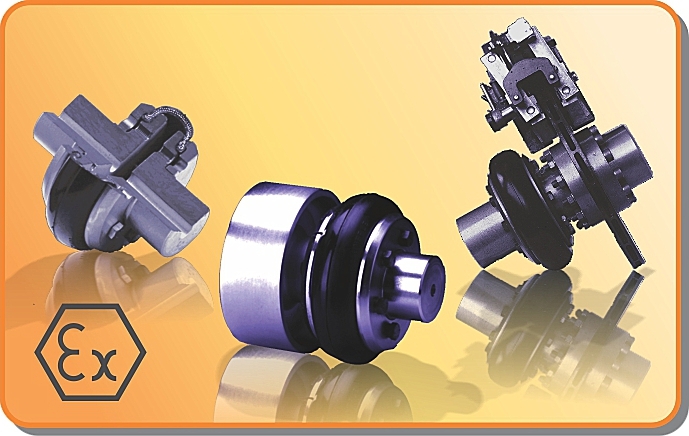 However, as extensive as the selection is, couplings make up a fraction of JBJ’s portfolio. 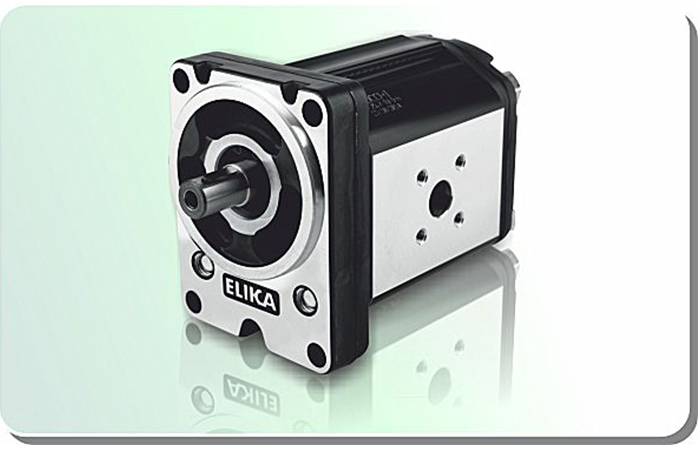 In addition, the company can provide gearboxes, clutches, pumps, hydraulic motors, flow meters, fluid power accessories — including cooling systems, reservoirs, seals and indicators — as well as a variety of bellhousings and flanges, to name just a few of the product categories.